As most of you know I specialize in Snowboard and Skate photography but I also occasionally shoot other action type sports as well. This past week I was bummed to learn that I wasn’t going to be traveling to Mammoth Lakes to snowboard. I turned that energy right into a positive and decided to head down to Southern California for a miniature vacation. I vowed to travel one new place a month for the entirety of 2015 and I plan on keeping that going into February. I flew into LAX on Wednesday with zero plans except to photograph whatever I could find and explore the new places I would visiting. I stayed with a good friend in Ventura California where she attends Brookes. I explored everywhere from Hollywood, Beverley Hills, Santa Monica all the way up to Santa Barbara. While the film festival was going on in Santa Barbara and numerous other activities were to be done, A friend and myself decided we would go check out an NSSA surf competition on Saturday, Jan 31st. 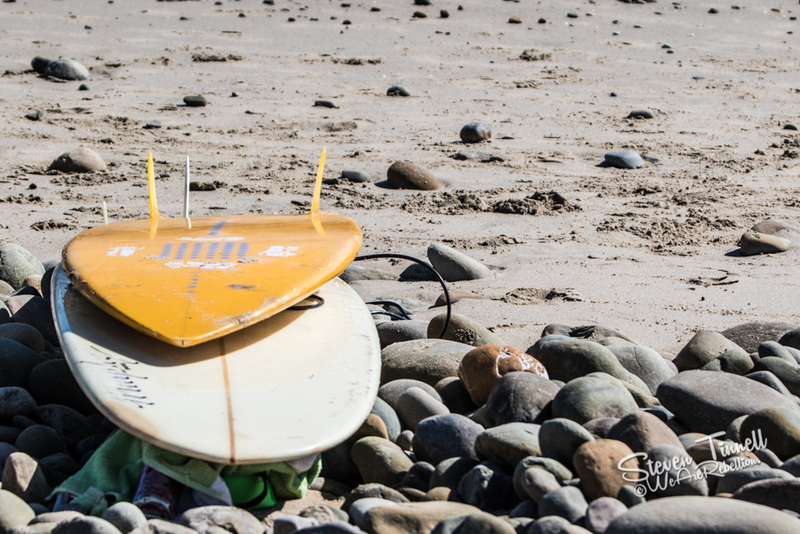 This is not really as big of a competition as I suspected but it was my first time shooting surfing and I had fun. I used a Canon 7D Mark II, with a 70-200mm F/2.8 and a 2x extension tube. I stayed with a 100 ISO but next time I will definitely bump the ISO up so I can get my shutter speed to 1/1000th or higher. It was a good time and I learned a lot about yet another sport I hope to add to my portfolio before too long. Enjoy.